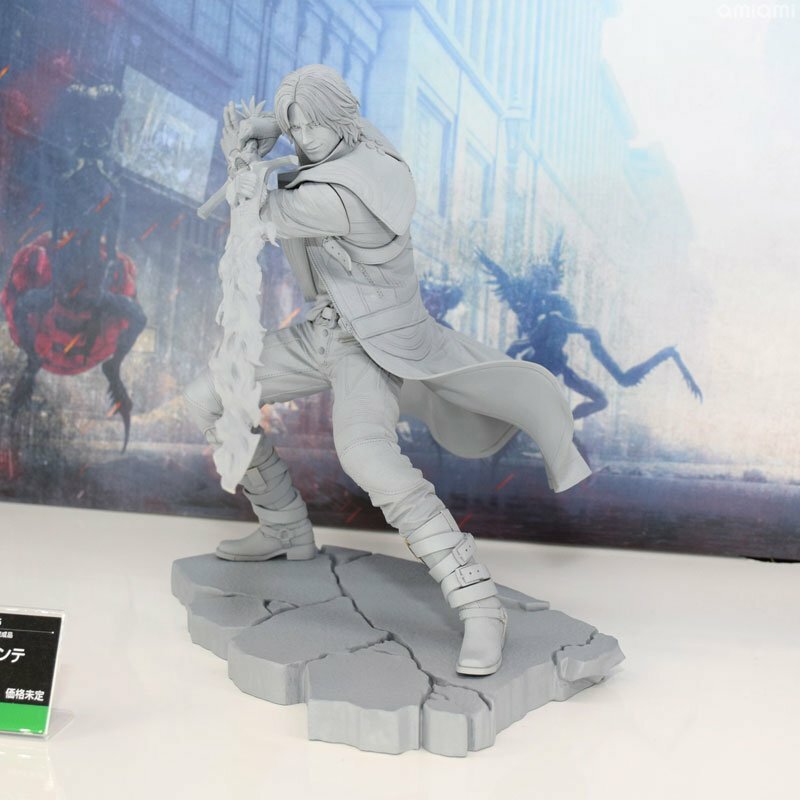 Two new Devil May Cry 5 Statues have been revealed by Kotobukiya at Winter Wonder Fest 2019. These include ARTFX J Statues of Dante and Nero from the Capcpm video game. The photos come courtesy of Amiami Hobby News. we’ll share more details once they are released. The post Winter Wonder Fest 2019 – Kotobukiya Devil May Cry 5 Statues appeared first on The Toyark - News.